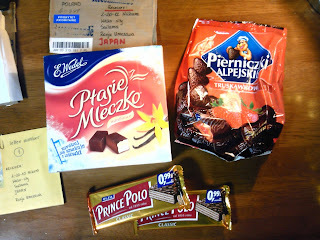 My lovely Polish penpal sent me a lovely package with sweet chocolates & her letters! Reading and writing letters make me feel warm in heart. 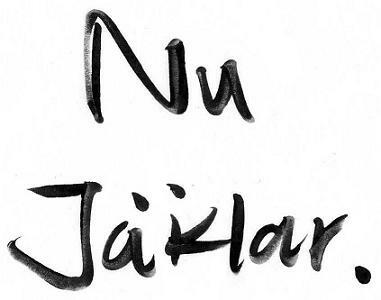 Totally love hand-writings. 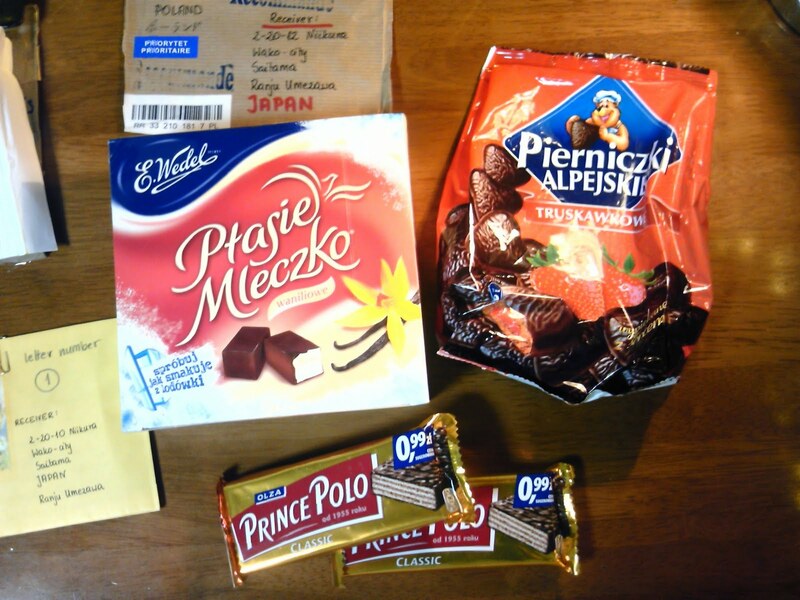 Now I'm getting excited to collect Japanese stuff for her!! !